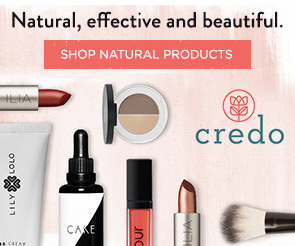 Head over to Instagram between December 1st – 24th, 2018 + enter daily to win stuff from 24 different natural + organic, beauty + lifestyle brands! 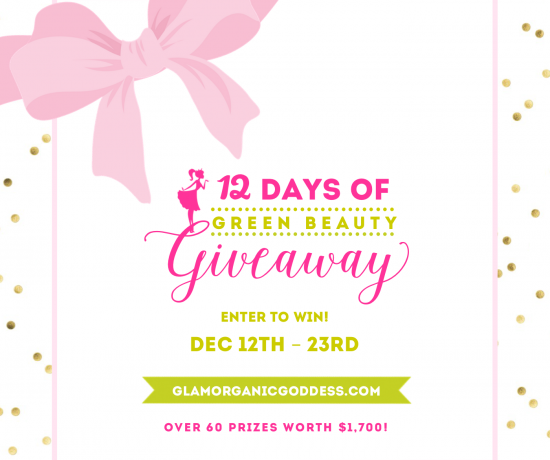 It’s 24 Days of FLASH Giveaways, with 24 Winners + over $3,000 in Prizes! 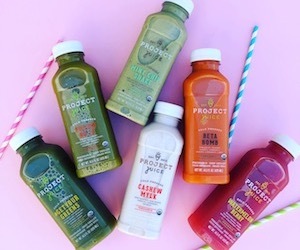 👉🏻 Get All the Deets + Enter Here! 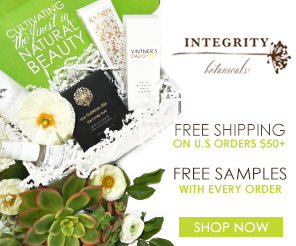 Wishing you Happy + Healthy Holidays! 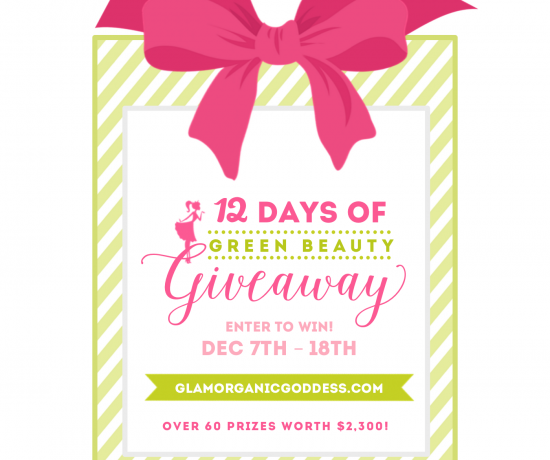 Green Your Glam | It’s The 12 Days of Green Beauty Giveaway! 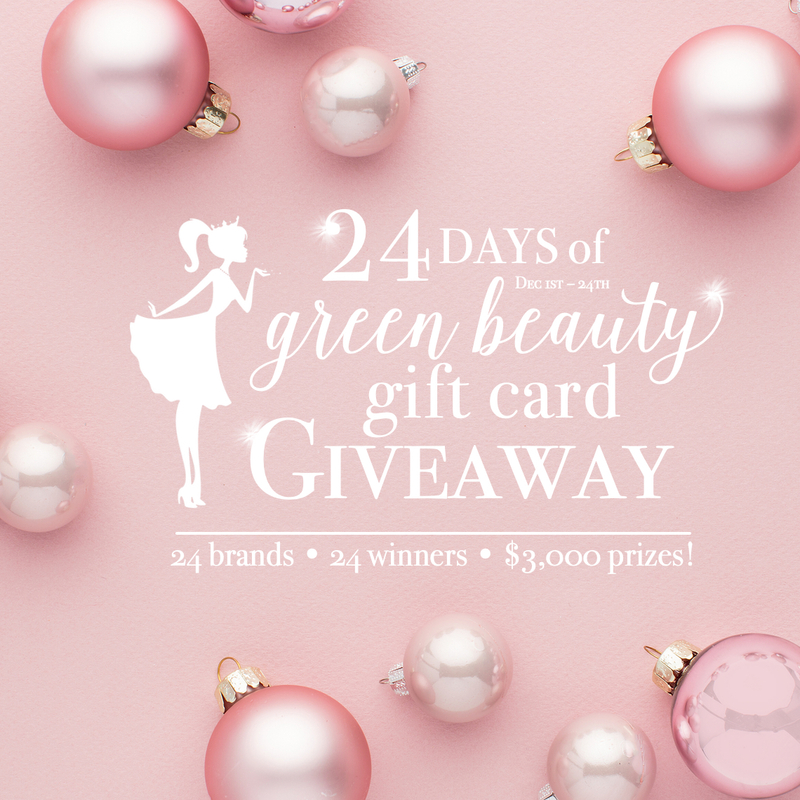 2017 | 12 DAYS OF GREEN BEAUTY GIFT CARD GIVEAWAY! 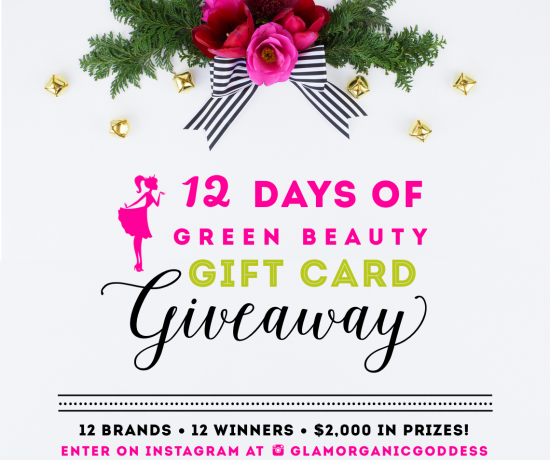 2015 WINNERS | 12 Days of Green Beauty Giveaway!